3rd edition of most epic Vertical Extreme race in the World! 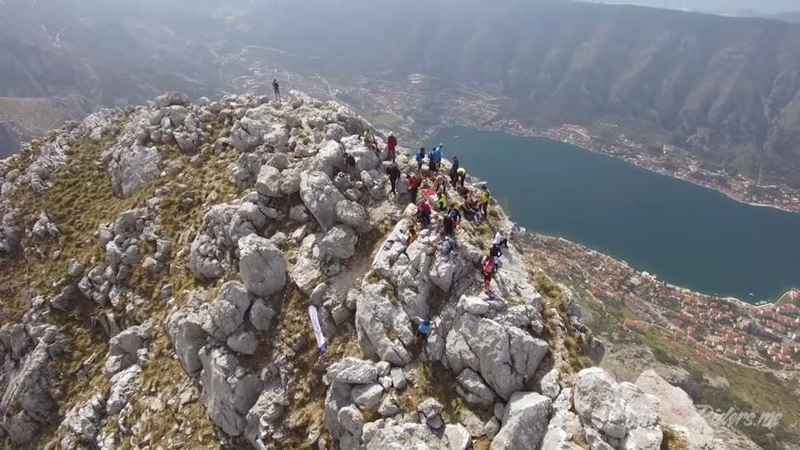 Start from Kotor Old Town at sea level and finish on mountain Pestingrad at 1007m above sea level in just 2.8km! Could you beat the course record of 41:25 min?